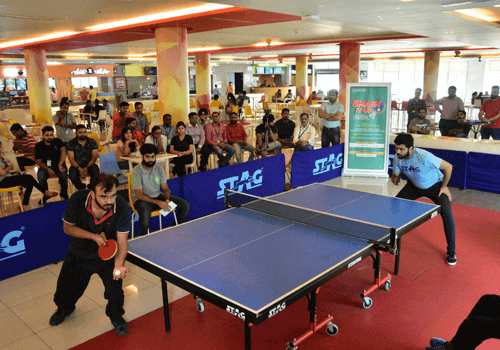 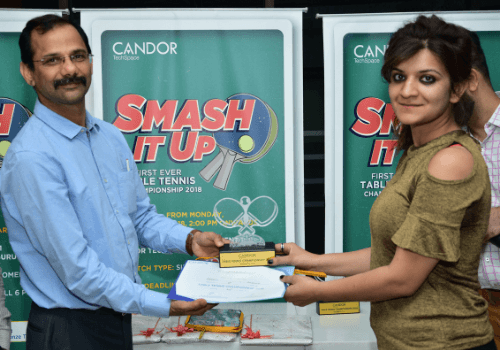 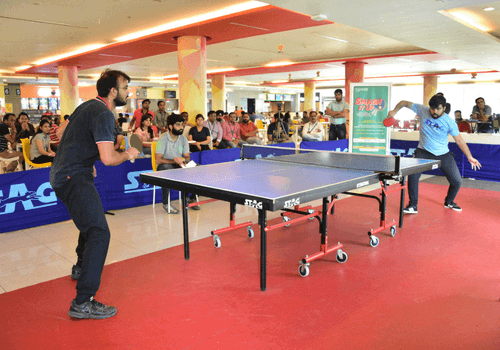 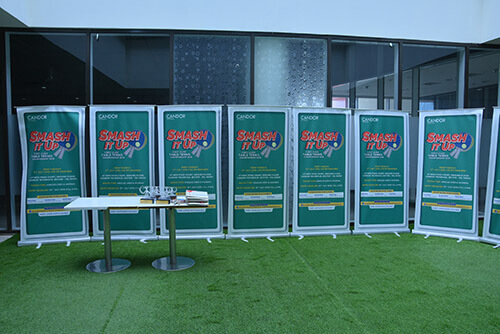 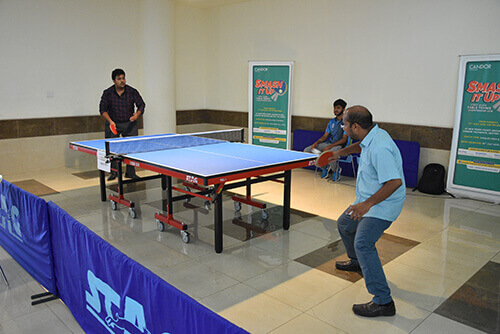 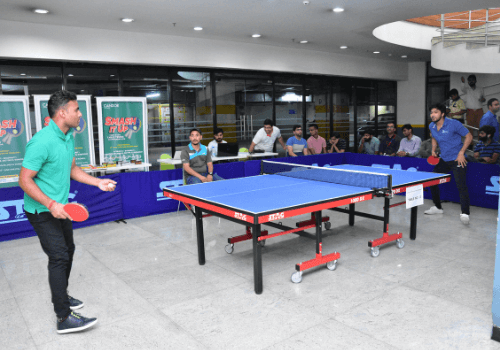 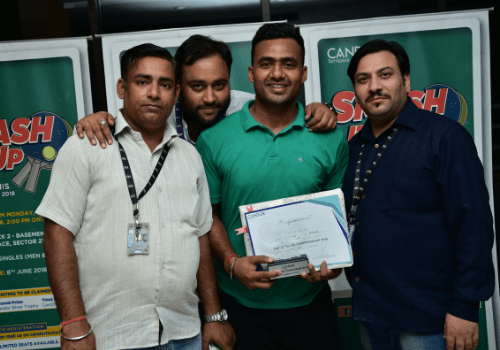 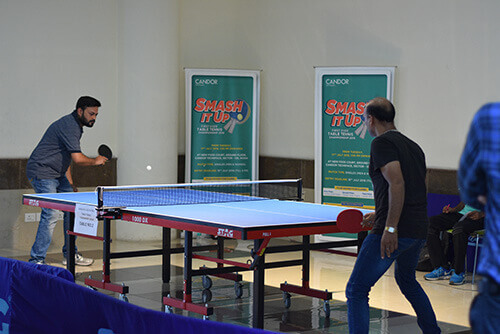 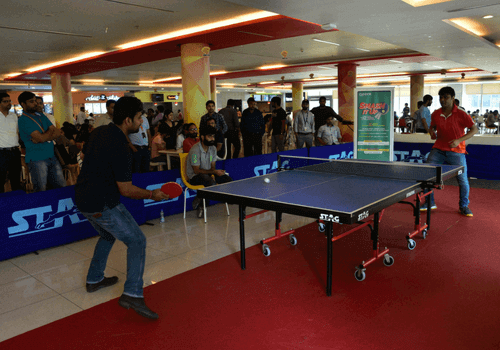 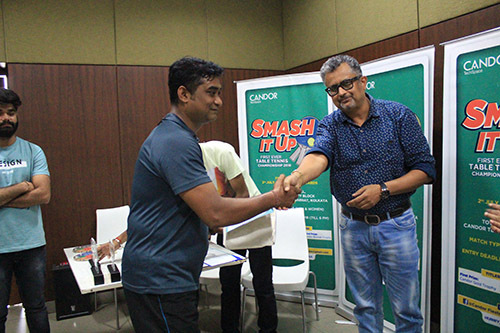 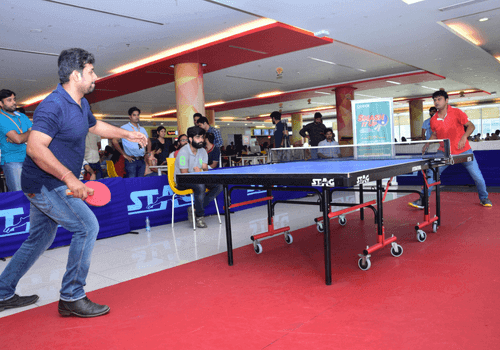 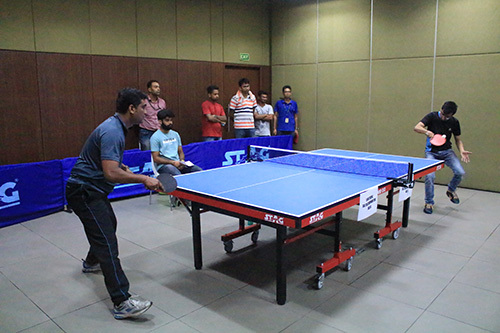 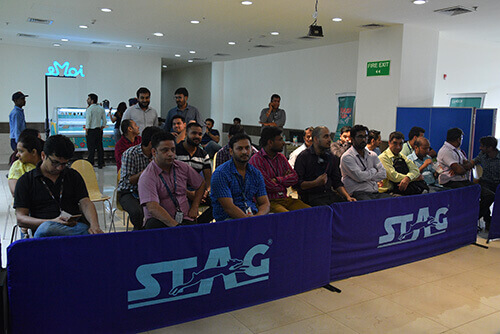 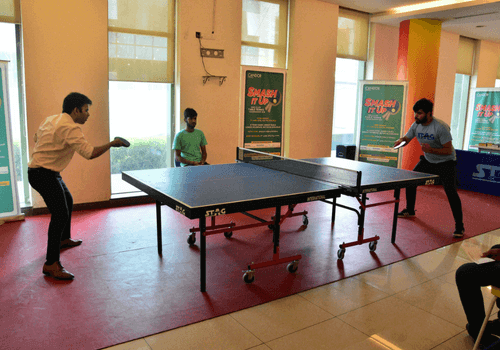 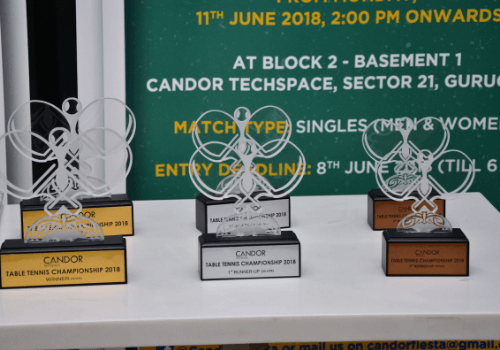 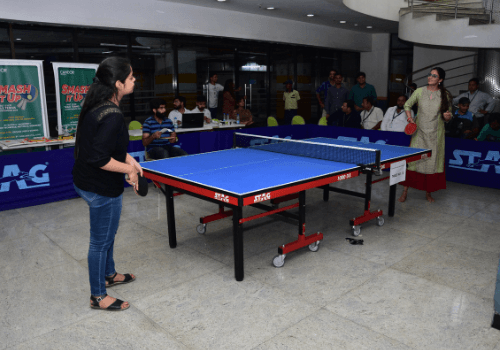 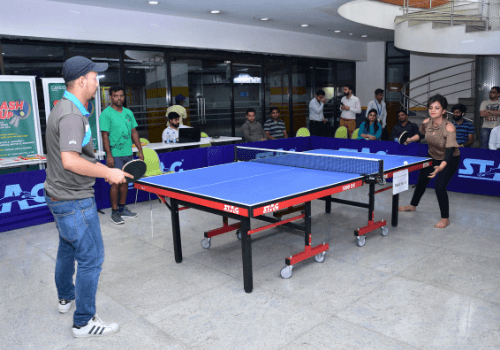 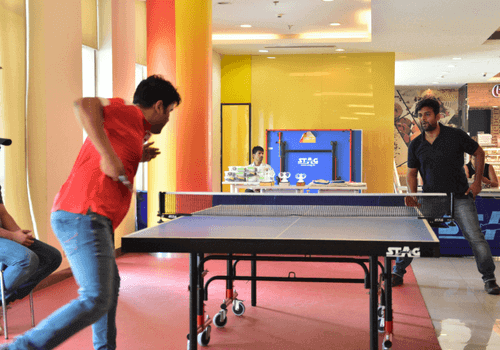 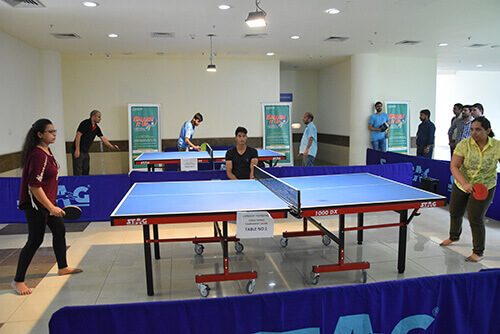 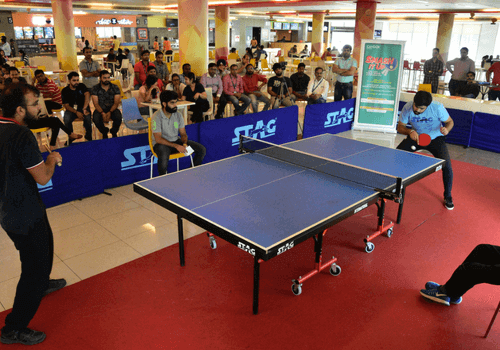 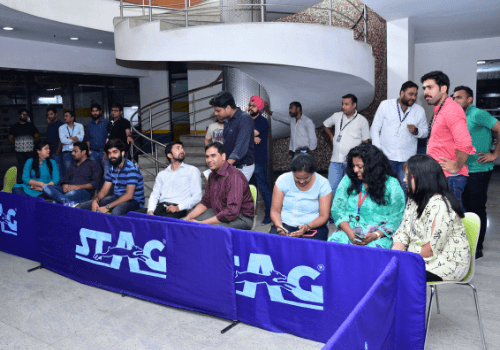 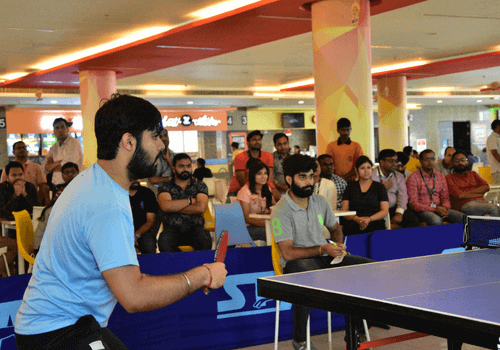 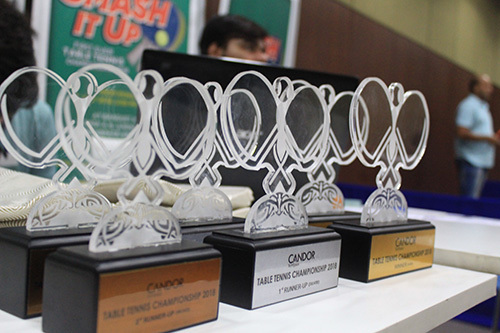 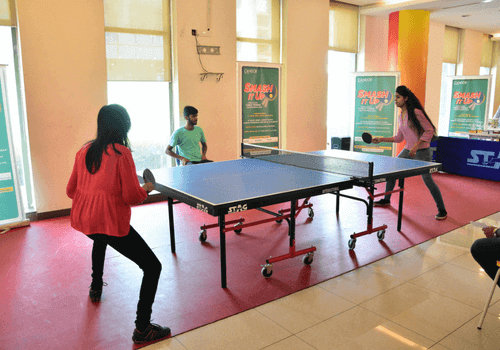 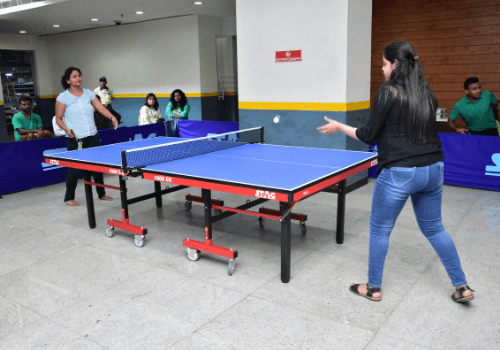 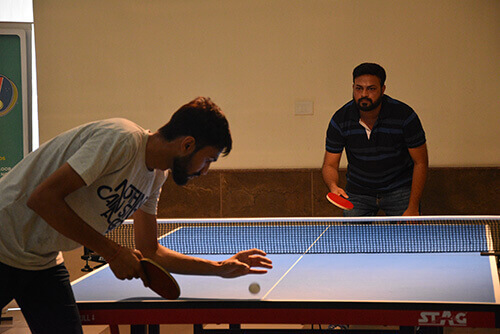 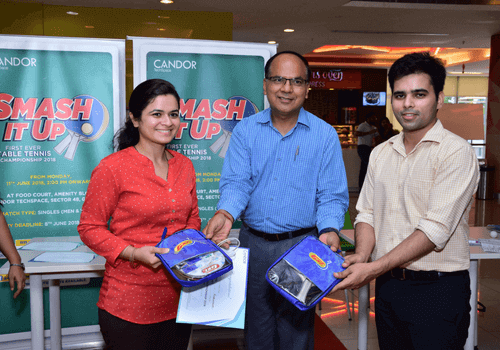 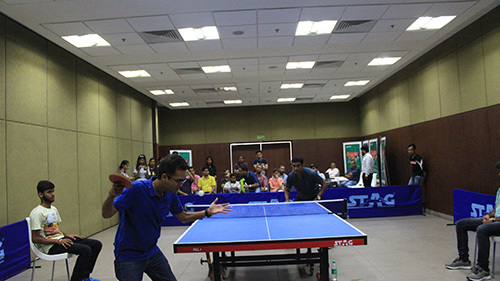 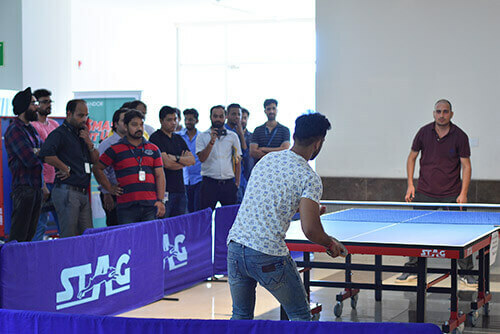 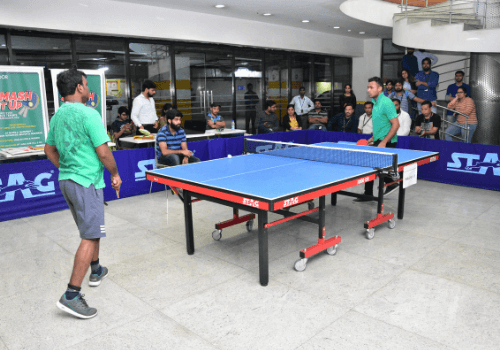 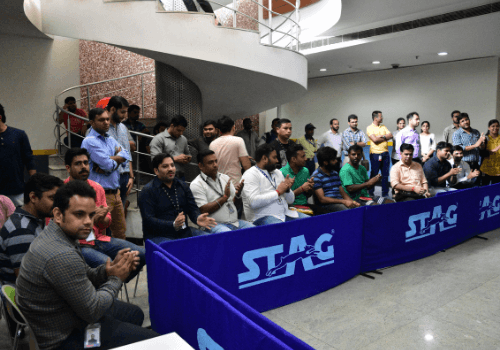 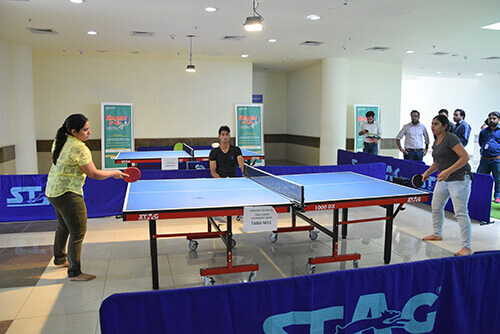 An elaborate ten-day tournament was organized at Candor TechSpace campuses, where a hundred enthusiastic contestants played against each other from every campus. 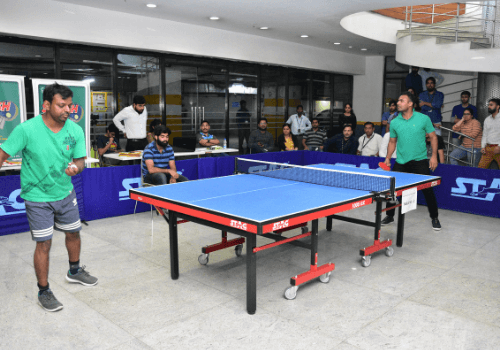 At Sector – 48 Gurugram Campus, YATIN CHAUHAN from EVALUESERVE stood first in the men’s category, while SAHIL DHAWAN from ARICENT and SANKAT KUMAWAT from AIG were the first and second runners-up respectively. 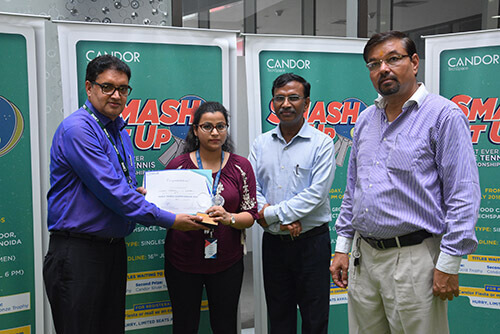 In the women’s category, BHAWNA GERA from EVALUESERVE took the top honours while ANURADHA ARORA from ARICENT, MADHURI SHARMA and from GENPACT bagged the second and third position respectively. 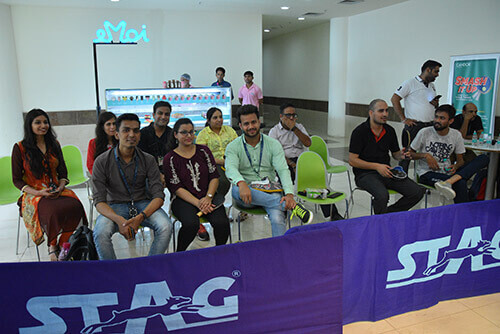 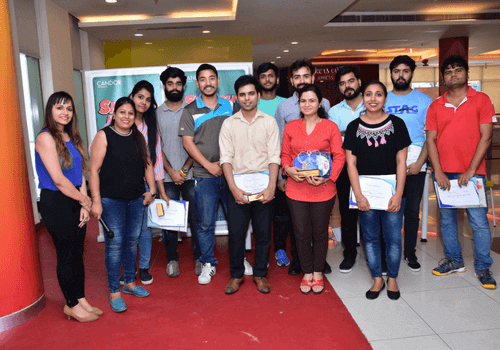 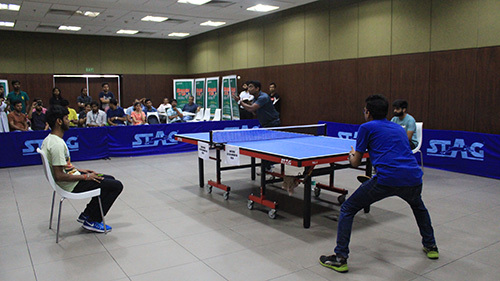 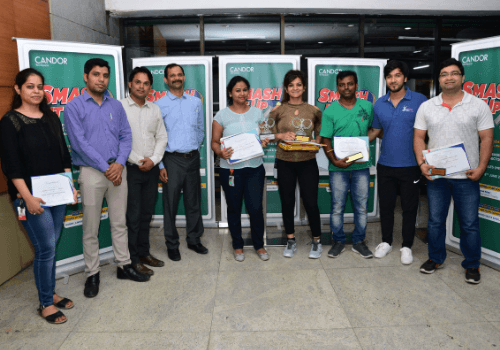 At Sector – 21 Gurugram Campus, GURUMURTHY SENGODAN from BANK OF AMERICA was the winner in the men’s category, while SANJEEV KUMAR from R1RCM and DIGVIJAY SINGH from SAPIENT, were the first and second runners-up respectively. 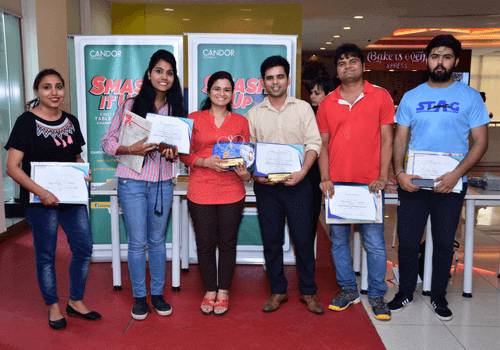 In the women’s category, PREETI from AMDOCS took the top honours while SUSHMA GUDIYAL from BANK OF AMERICA and RITIKA DHANDA from EY bagged the second and third position respectively. 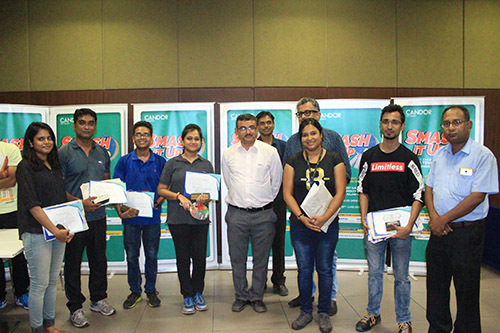 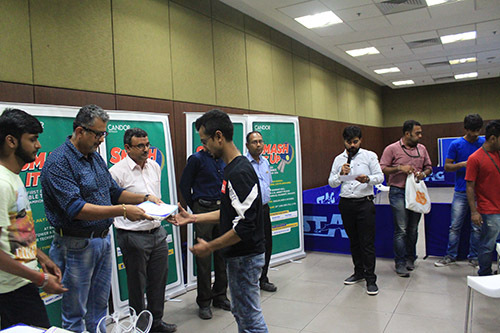 At Kolkata Campus, TANUMOY DAS from COGNIZANT was the winner in the men’s category, while ABHIJIT MAJUMDAR from TCS and JOYDEEP GUIN from COGNIZANT, were the first and second runners-up respectively. 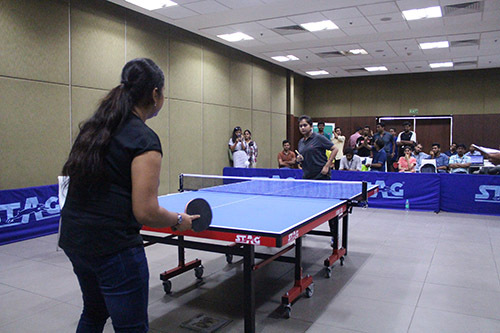 In the women’s category ATREYEE BASAK from CAPGEMINI took the top honours while SURABHI SARITA fro, COGNIZANT and VARNIKA CHAUHAN from COGNIZANT bagged the second and third position respectively. 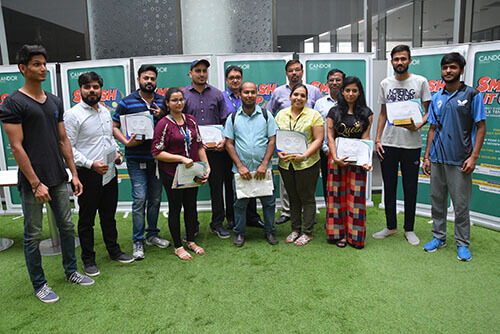 At Sector – 135 Noida Campus, PARAS GUPTA from SOPRASTERIA stood first in the Men’s Category, while PRASHANT SHRIVASTABA from METLIFE and CHHAGAN from TCS were the first and second runner up respectively. 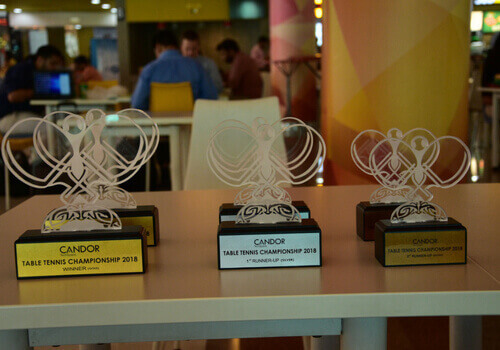 In the women’s category, CHANDNI GARG from ACCENTURE took the top honours while SEEMA KUMARI from SAPIENT and NUZHAT FIRDAUS from GENPACT bagged the second and third position respectively.